The work of building a brand new synthetic rugby pitch for your school or club can be a very daunting prospect and it’s difficult to know where to begin, but rugby pitch consultants can help you through it. These specialist sports facility architects can assist you in creating a perfect design for your new rugby surface, find the right contractor to carry out the work, and oversee the whole construction process to ensure high standards in all aspects of the project. 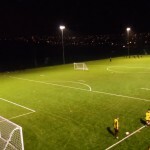 When you begin the sports pitch development process for any type of large scale outdoor facility, it’s important to assess whether the chosen area is suitable for this type of construction work to be carried out. 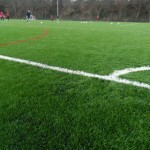 Rugby pitch consultants will undertake feasibility tests on the land which will be used to check a variety of factors. This process will include a discussion of the work which will take place, assessments of the site conditions including access and drainage, as well as identifying any risks associated with the site location. A topographic survey will also be done to check the existing ground for stability and to ensure the levels are even and strong enough to withstand a heavy construction project. 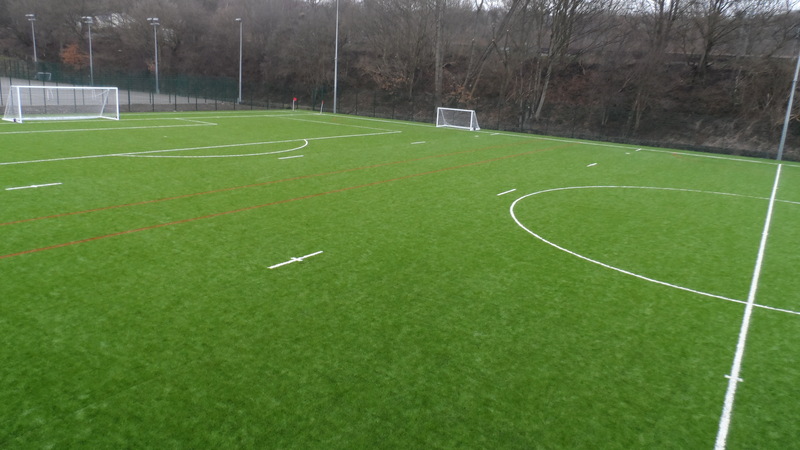 Please contact us through our enquiry form if you’re in need for a synthetic pitch developer to carry out these tests to your existing outdoor sports area. 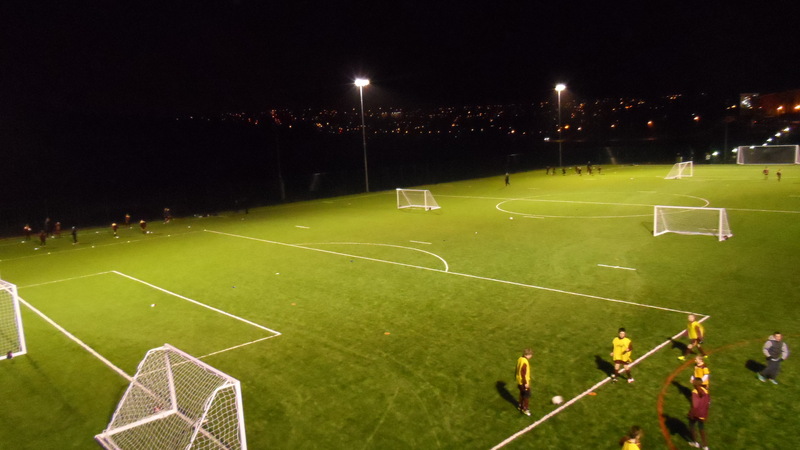 Once the initial site assessments have been carried out by the rugby pitch consultants, the next stage of a sports pitch development is to come up with a design and specification for the work which will be done. It’s important to create a synthetic rugby pitch design which is appropriate for its purpose and will provide the best performance and safety qualities for those who will use it. 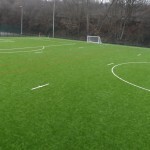 When you have a full specification and scope of works for the artificial grass pitch installation, the next part of the rugby pitch consultants’ job is to help you apply for planning permission to carry out the construction work. 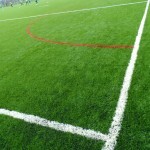 Once the rugby pitch planning permission has been granted, work can get started on finding the right sports pitch contractor the install the synthetic turf facility. 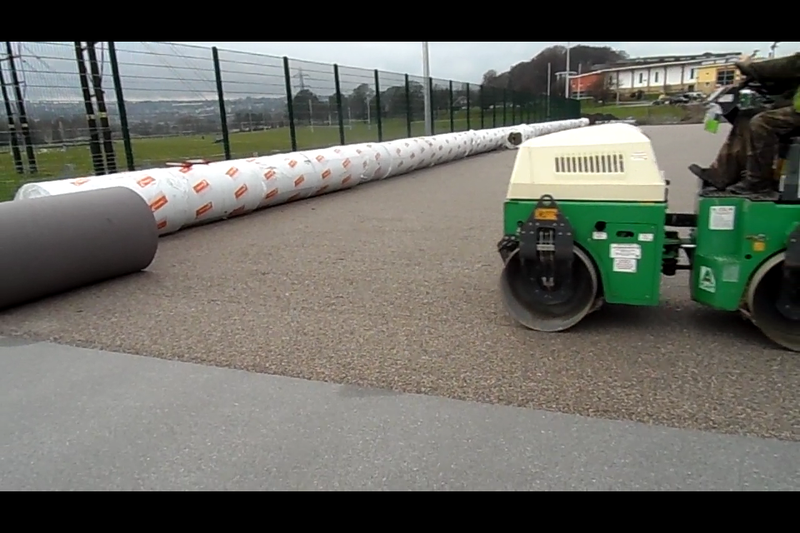 When building a new rugby surface for a school, club or other sports facility, it’s important to choose a contractor that offers good value and high quality products and services to make sure the project runs smoothly and the finished pitch is safe and lasts a long time. Rugby pitch consultants will find the right contractor for your project by preparing a tender document which includes a full specification of the work to be carried out, bills of quantities, health and safety details and drawings of the area. This document will then be sent out to selected contractors and the company with the most competitive price quotation will win the job. We can help you with this process so please feel free to get in touch with us if you need any further information on finding the right contractor and creating a thorough tender document. After the procurement process of tendering out the work and finding the best contractor has been done, the installation process for the synthetic turf rugby pitch can begin. Throughout the construction work, rugby pitch consultants will carry out site supervision and assessments, meetings with the contractor and quality control of the materials and products used. The whole process will be managed to ensure high standards of work which will give the best end result for your new sports pitch. When the construction of the new artificial grass pitch has been completed, the rugby pitch consultants will then visit the site to oversee pitch testing for performance, safety and drainage. 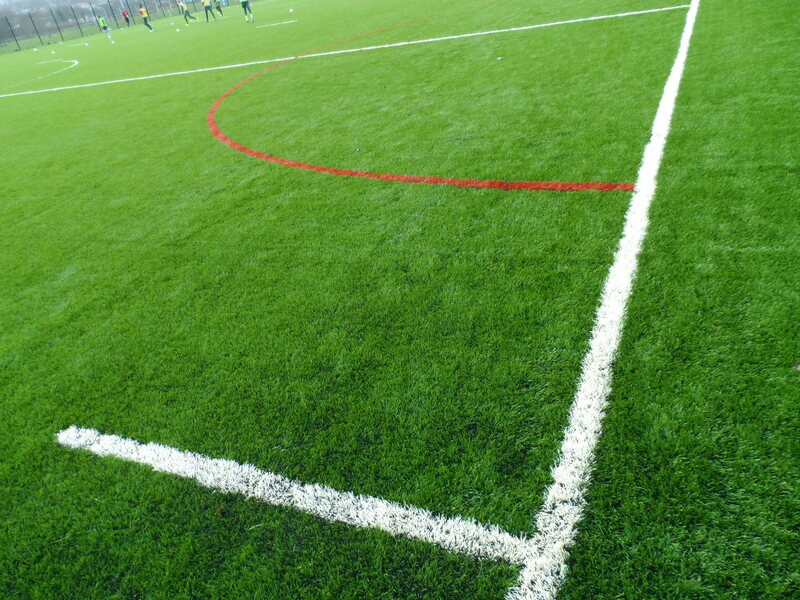 These sports surface assessments will check the quality of the overall construction and ensure that the new pitch will play well and be safe and durable enough for heavy use. 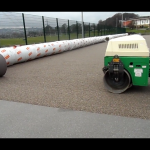 Are you unsure of where to start on developing your idea for a new synthetic rugby pitch surface at your school, sports club, leisure centre or private sports facility? You could be in need of some help from rugby pitch consultants to turn your idea into a brand new state of the art synthetic sports pitch. Please use our contact form to get in touch with us and let us know how we can help you, we’d be happy to assist you with all aspects of the rugby pitch construction process so don’t hesitate to contact us.